A smoky eye, the sultry and mysterious counterpart to the go-to red lip, gets an undeserving reputation for being difficult and intimidating, and can seem unapproachable if you don’t have experience. While no one ever said it was easy, spending time mastering a foolproof technique before the holiday parties are in full swing is well worth the effort. 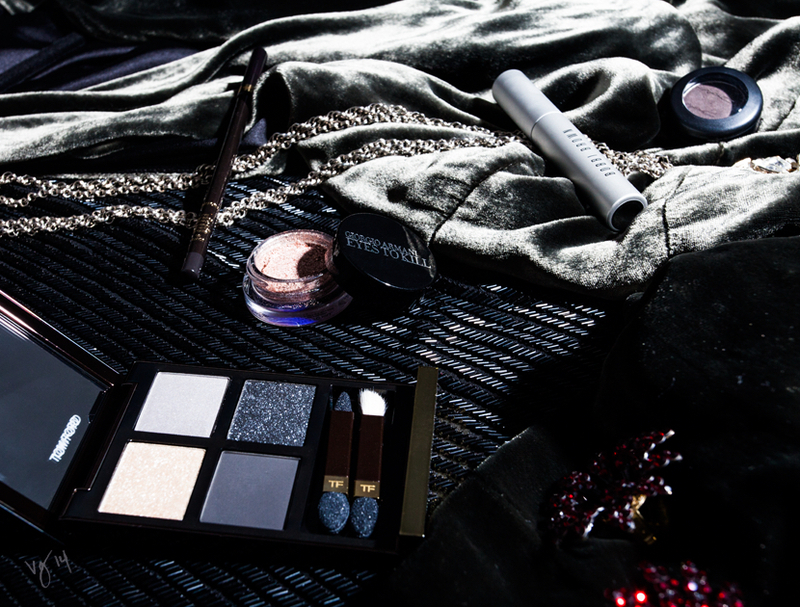 From VIOLET GREY’s 5-Step Party Eyes comes the products necessary to mimic the beautifully soft and flattering smoky eye created by makeup artist Mélanie Inglessis, below. 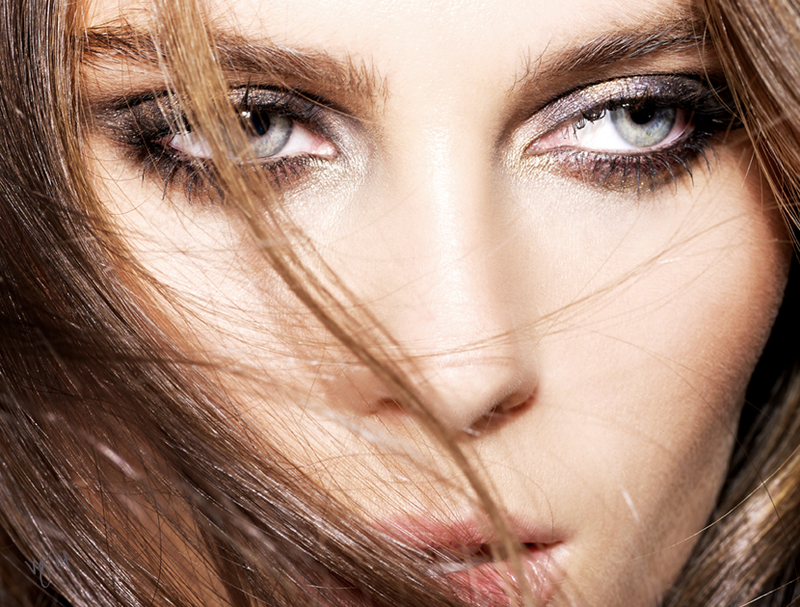 A sultry eye is demystified by a sought after makeup artist with this step-by-step tutorial.